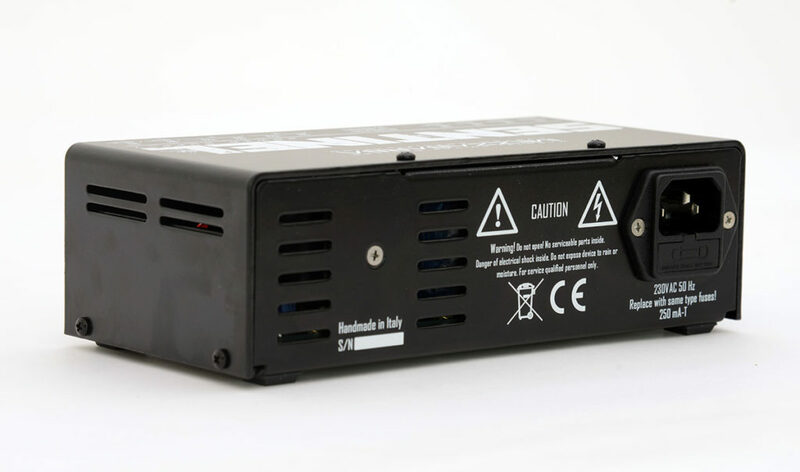 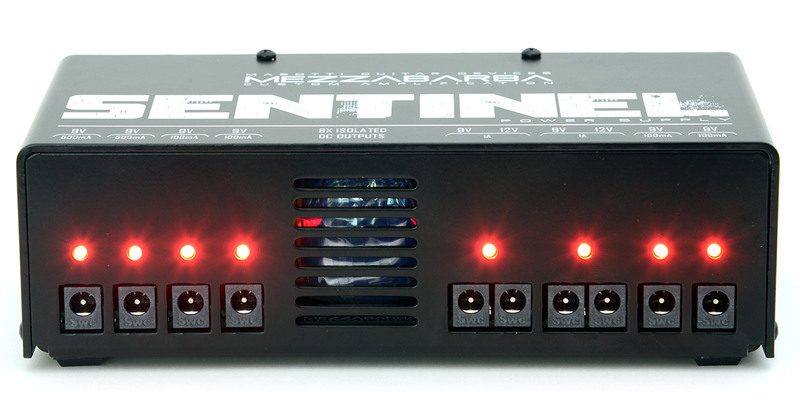 A power supply that is specifically designed for professional pedalboards. 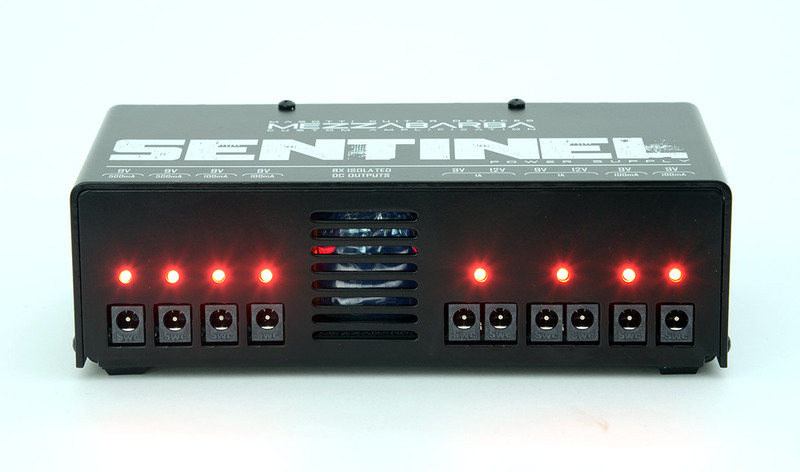 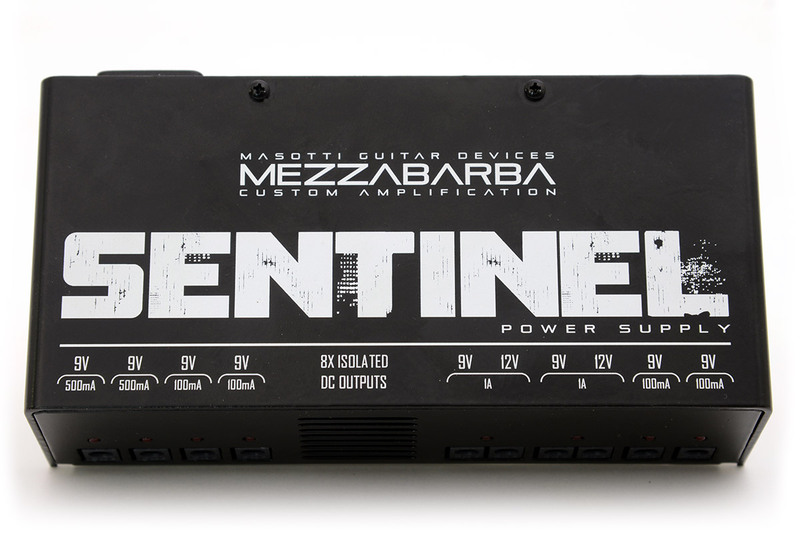 Sentinel decreases the natural noise and improves the sound of your pedals with its innovative circuit. 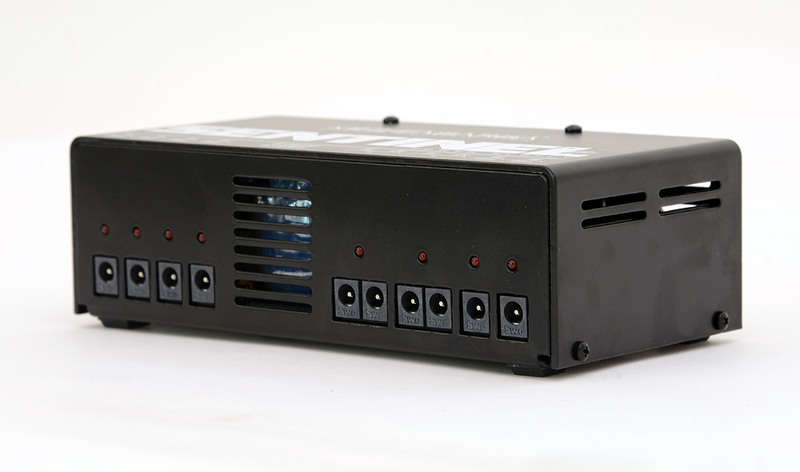 • 8 channels, 10 outputs. • Dimensions: 18 x 9 x 5,2h cm.